We are TAJ DEAROB PHARMA with Powerful Therapeutic Medicines. 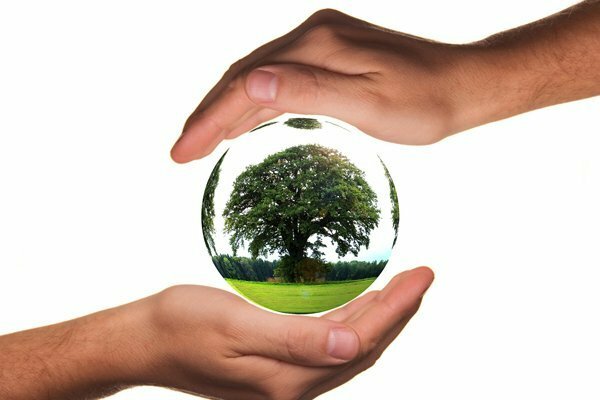 At Taj Accura Pharmaceuticals we are committed to improving the health and wellbeing of people all over the world. 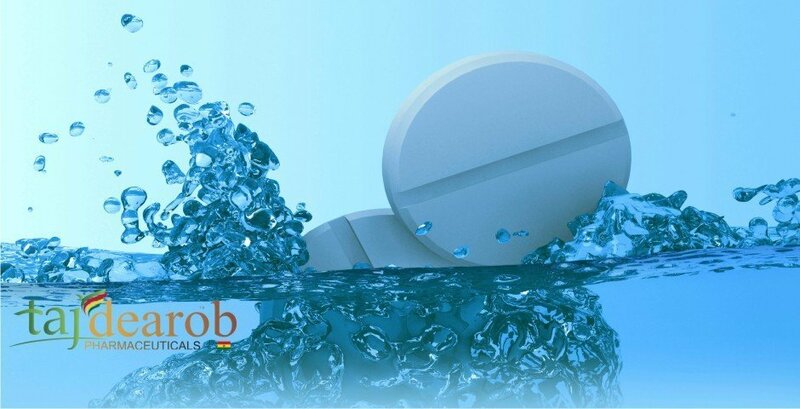 Taj Dearob Pharma is a global provider in the best quality generic medicines to patients, hospitals and pharmaceutical wholesalers. 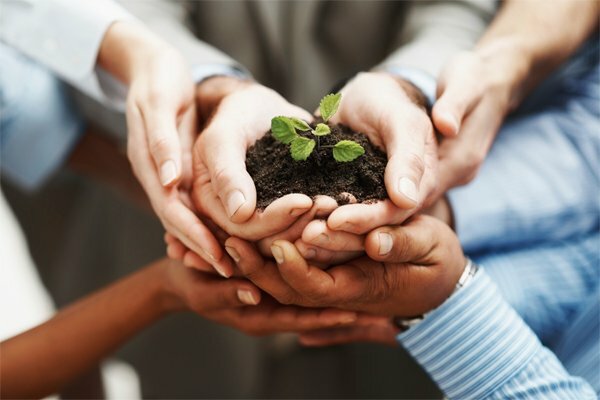 We at Taj Dearob Pharma and our subsidiaries contribute to the harmonious and sustainable development of society. 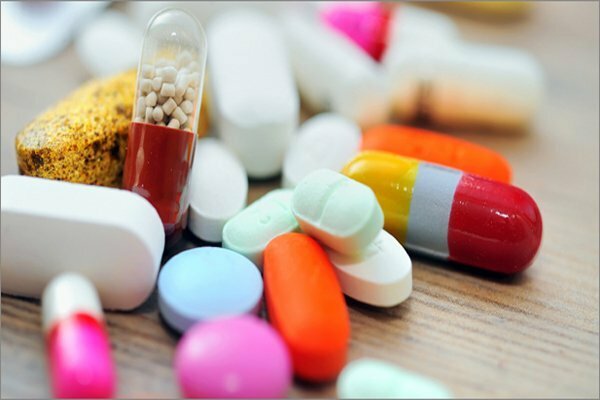 Taj Dearob Pharma is a leading supplier of generic,brands,oncology medicines covering an extensive range of therapeutic categories. 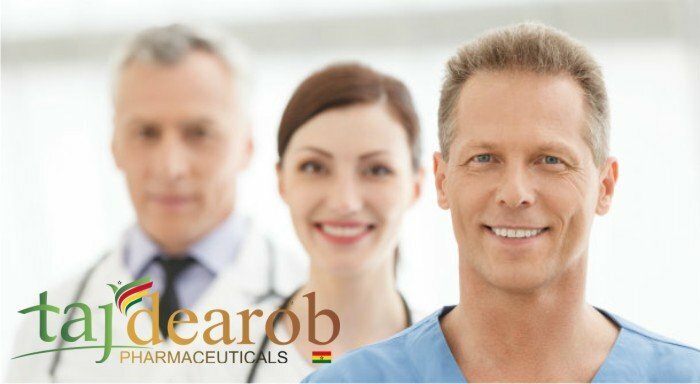 Taj Dearob Pharma is a leading supplier of generic medicines covering an extensive range of therapeutic categories to include gastro-intestinal, cardiovascular, pain management, oncology, anti-infectives, paediatrics and dermatology. We offer a variety of dosage forms and delivery systems including oral solids, controlled-release, steriles, injectables, topicals, liquids, transdermals, semi-solids and high-potency products. As one of the leading manufacturers of generic oncology products and biosimilars, Taj Dearob Pharma can provide an extensive and innovative range of therapies for the treatment of cancer. Working for Healthier World,because Health Matters.